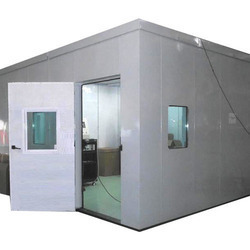 We are a leading Manufacturer of industrial sound proofing system and sound proof room for machines from Faridabad, India. SRG International offering significantly Industrial Sound Proofing System, Acoustic Enclosure, Acoustic Hood for Blowers, Acoustic Hood for Compressor, Acoustic Hood for Cranes, Sound Proof Driver Room, Sound proof Enclosure, Acoustic Office, Sound proof Office for our valued clients. These hoods are manufactured by making use supreme quality iron and other basic material and cutting edge technology. The offered products are deigned while keeping mind prevailing market demands so as to meet expectations of the clients. Furthermore, these hoods are available with us in different sizes to meet diversified demands of the clients. SRG International offering significantly Sound Proof Room for Machines, Acoustic Enclosure, Acoustic Hood for Blowers, Acoustic Hood for Compressor, Acoustic Hood for Cranes, Sound Proof Driver Room, Sound proof Enclosure, Acoustic Office, Sound proof Office for our valued clients. These hoods are manufactured by making use supreme quality iron and other basic material and cutting edge technology. 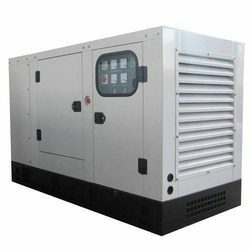 The offered products are deigned while keeping mind prevailing market demands so as to meet expectations of the clients. Furthermore, these hoods are available with us in different sizes to meet diversified demands of the clients.